Comfortable hotel close to Andorra and the ski slopes. 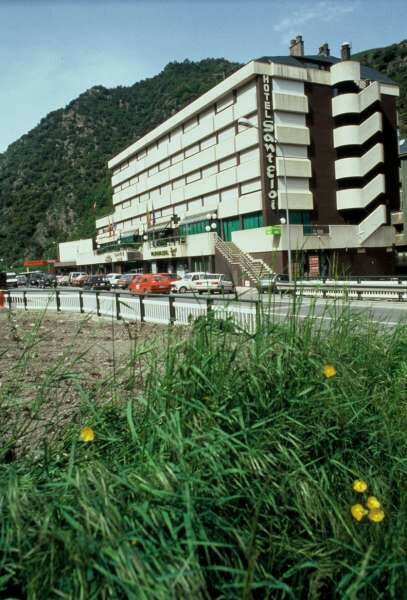 The Sant Eloi hotel is located in the centre of San Julia de Loria, in the Principality of Andorra. Thos hotel is situated at 6 km from Andorra la Vella and its commercial area, at 20 minutes from the ski slopes of the Land of Pyrenees. Sant Eloi Hotel provides 85 large and comfortable guestrooms were equipped with Bathroom, Satellite TV, telephone and heating. 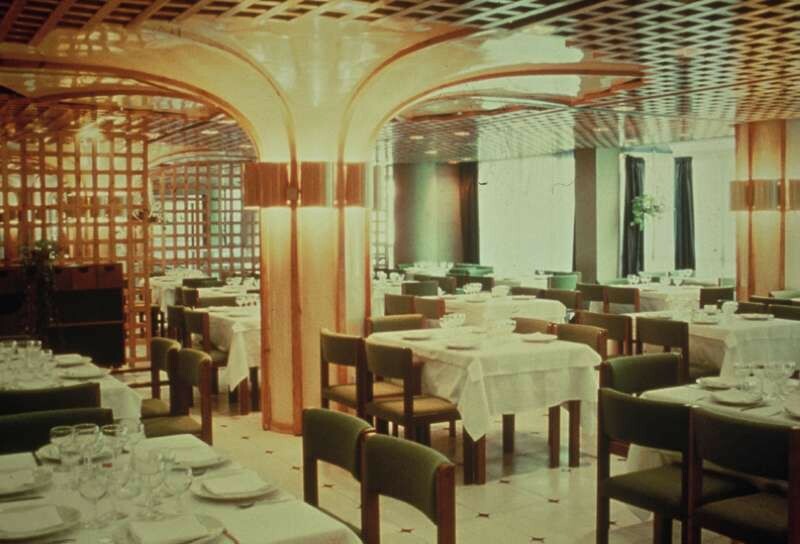 The establishment offers a restaurant with quiet atmosphere and a varied buffet breakfast each morning, as well as a la carte and menu dished for lunch and dinner. 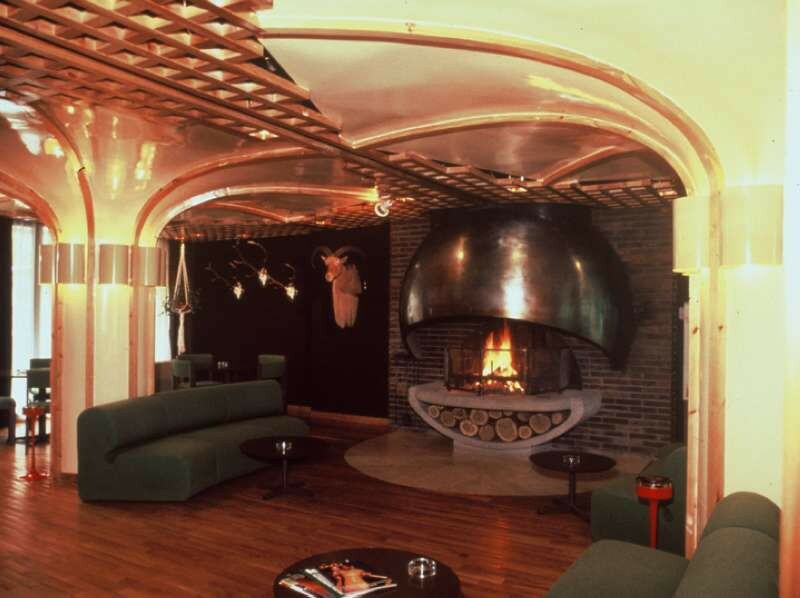 The San Eloi provides bar, covered parking and Internet connection. Notice: Pour les payments avec credit card, the hotel only accept VISA card. All the reservations of direct payment guaranteed by the credit card have to have the security code. Pets not allowed. Number of rooms 86.